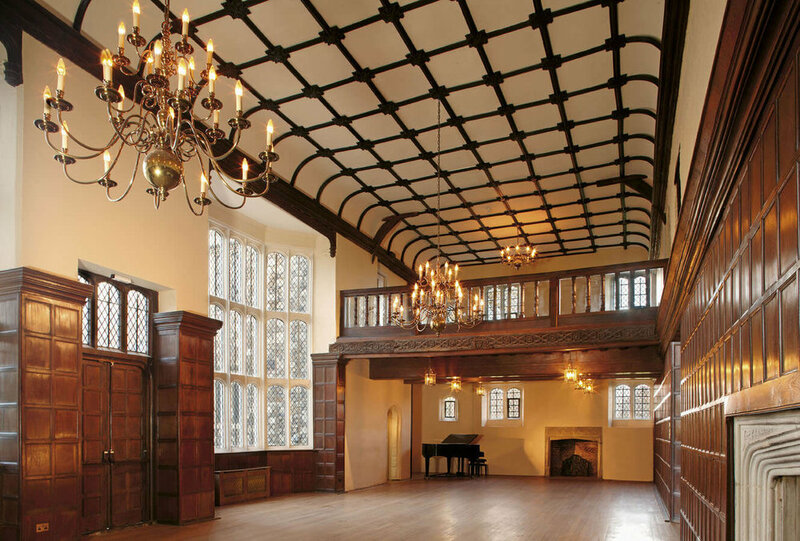 Arttus specialises in traditional period joinery and period Interiors from concept to completion. 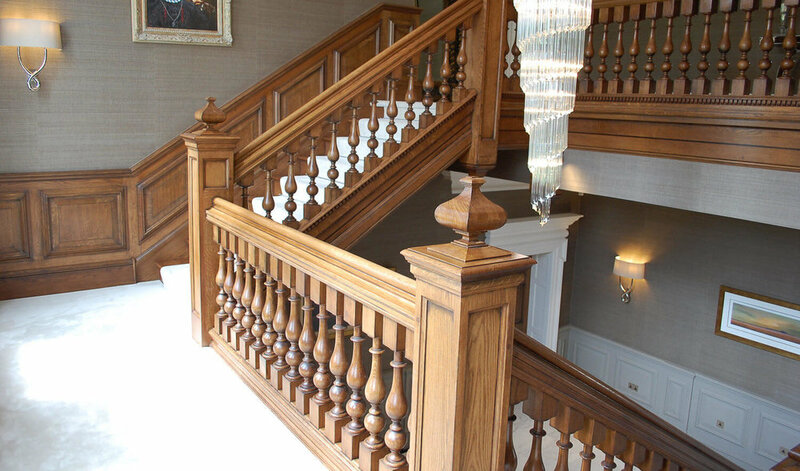 We design and produce all types of architectural joinery including oak panelling, panelled rooms, staircases, libraries, fire mantels and furniture with authentic detailing and hand carved decoration from the 16th, 17th and 18th Century periods. Recreating British and English interior woodwork of the Gothic, Tudor, Georgian and Arts and crafts styles. At the heart of Arttus is a love for working with wood and a passion for good design. Hand carving is unique and is one of the few traditional joinery methods that cannot be replaced by machine, it ensures the hand of the maker on the finished piece. We combine an in depth knowledge of classical and vernacular architecture with a flair for individual design using traditional joinery methods and skills to produce stunning rooms and unique pieces of furniture. Whilst our roots and inspirations are with period architectural joinery, our design process is always led by the needs of each specific project and their surroundings, creating rooms and furnishings that are beautiful, functional, unique and ultimately enjoyed. The design of a bespoke project is one of the most demanding and enjoyable parts. Our creative team of specialist designers, makers and fitters are experienced in translating your ideas and concepts into successful projects including Panelled Rooms, Staircase, Fire mantels, Libraries, Doors and many other Architectural Joinery Projects. The team is led by Ken Peterkin who has over 25 years experience with interior architecture, working with private clients, property developers, architects and national historic bodies. Ken believes in the importance of a close working relationship with the client throughout any project, communication is paramount. We have a passionate commitment to design, craftsmanship and offer an outstanding service. © 2016 Arttus All Rights Reserved.